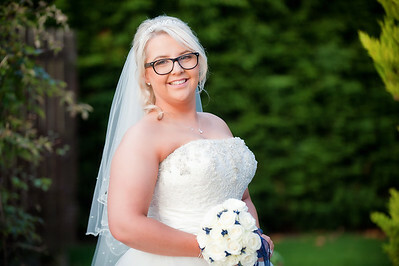 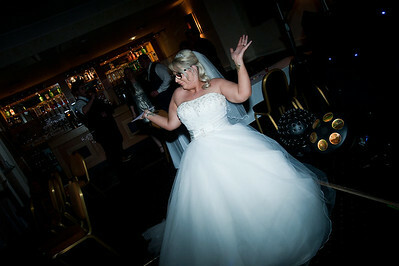 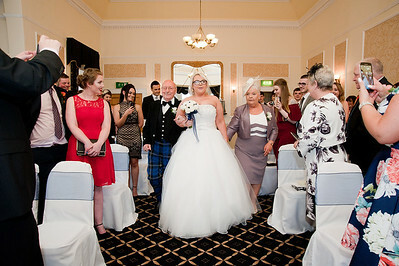 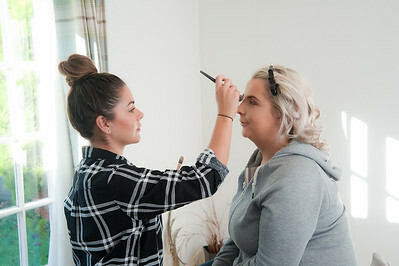 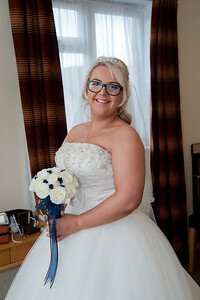 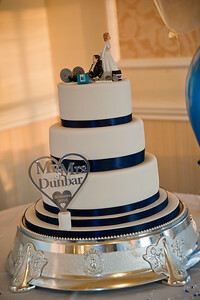 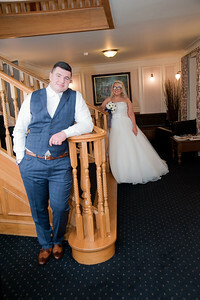 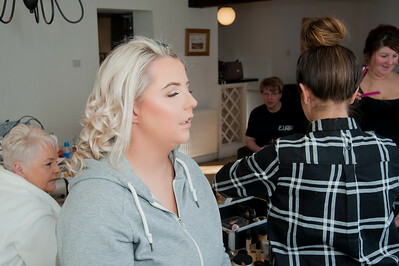 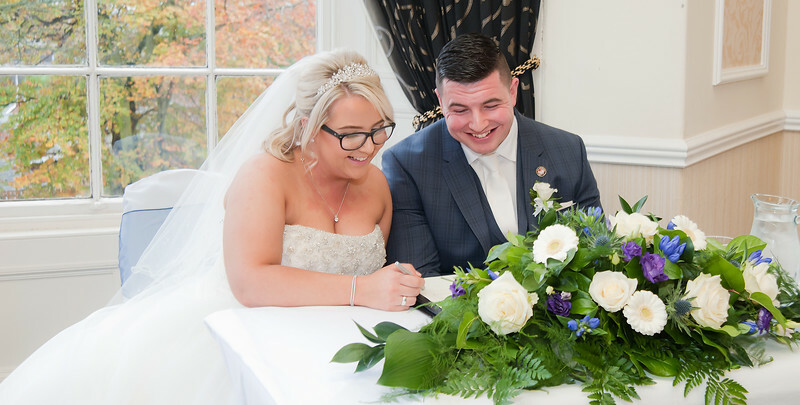 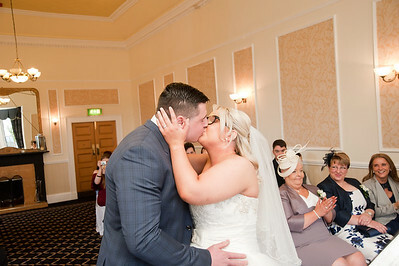 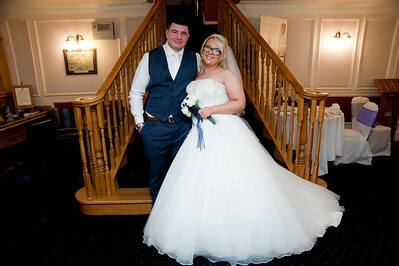 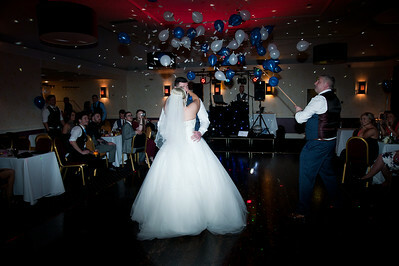 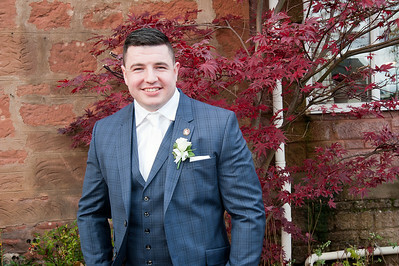 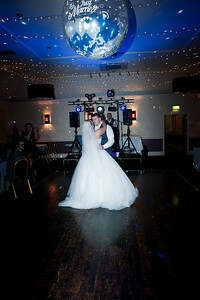 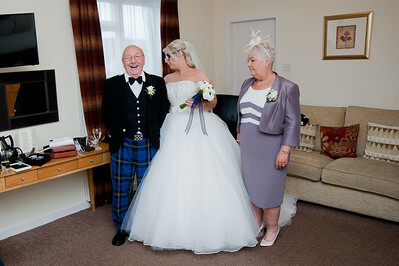 Inchture Hotel by Dundee wedding photography. 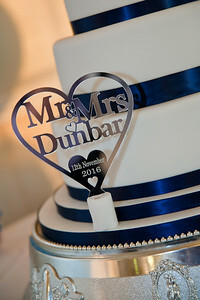 The family run Inchture Hotel located in the beautiful village of Inchture halfway between Dundee and Perth was the venue for Devyn and Lee's winter wedding. 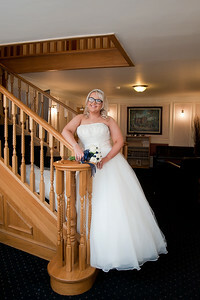 The weather was kind but cold but we did take advantage of the hotels garden for a brief outdoor photo session. 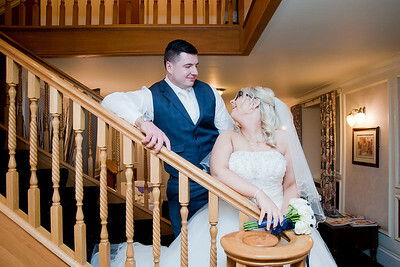 Luckily the interior provides some excellent backdrops for photography.